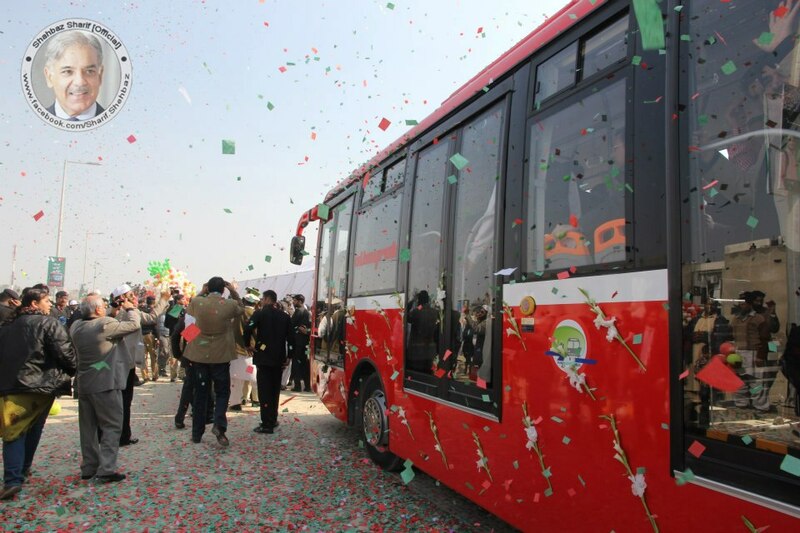 Pakistan's first Metro Bus Service was successfully inaugurated in Lahore on 10-Feb-2013. Chief Minister of Punjab Shahbaz Sharif, Deputy Prime Minister of Turkey, Dignitaries from different countries, Political figures, Journalists and General Public took the very first ride of the Revolutionary Metro Bus from Gajumata to Shahdara after its formal inauguration. With the aim to provide safe, efficient and comfortable urban transportation system in the major cities of Punjab; the Government of Punjab has established Punjab Metrobus Authority (PMA) for construction, operation and maintenance of mass transit system. 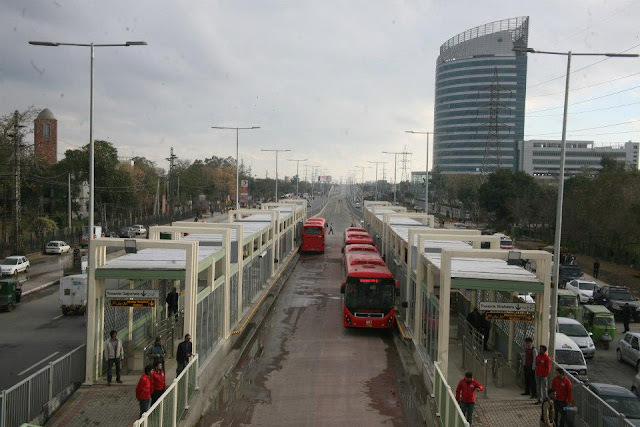 The good news for the citizens of the Lahore is that the Metro Bus service is free for public use for first one month. The Metro Bus System Line-1 from Gajjumata to Shahdara is established in Lahore, and is the first system to be operated by PMA. 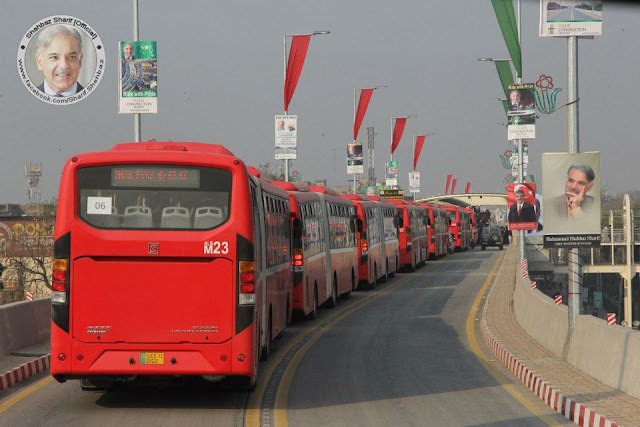 MBS Line-1 is approximately 27 KM long running in the North-South direction through the heart of Lahore. Key locations throughout the city are targeted to allow maximum number of citizens from surrounding areas to avail the bus services. Initially, 27 stations were planned and built along the MBS corridor, which have been designed keeping in view the needs of the passengers. www.pma.punjab.gov.pk Visit Punjab MetroBus Authority website for detailed information regarding Metro Bus Service in Lahore. This is a very good step from Government of Punjab.